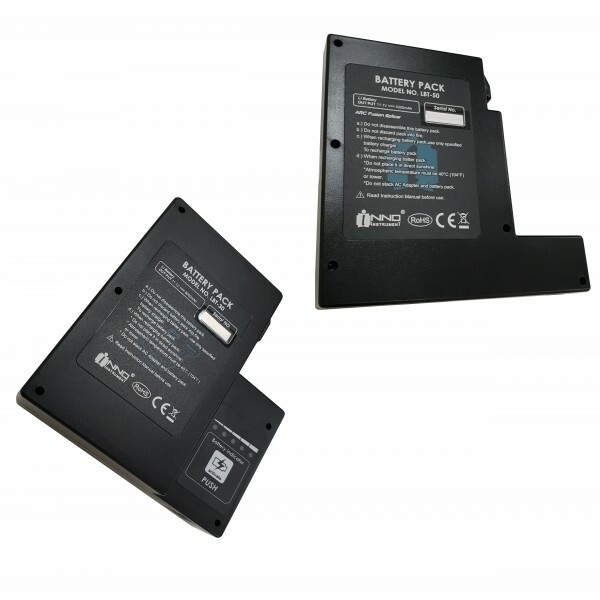 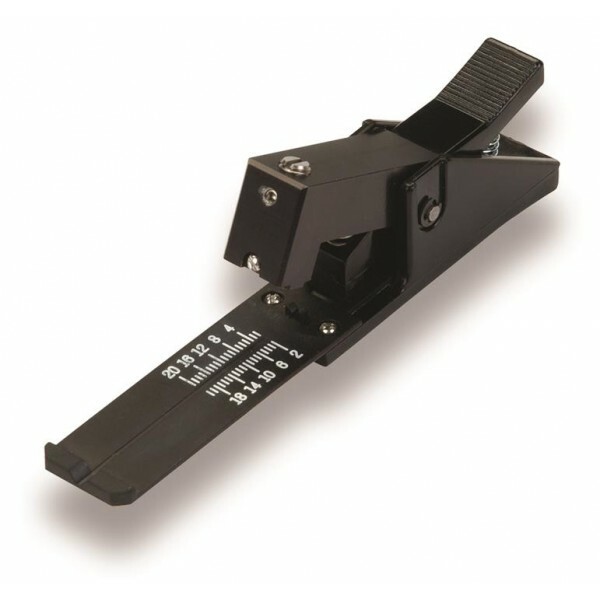 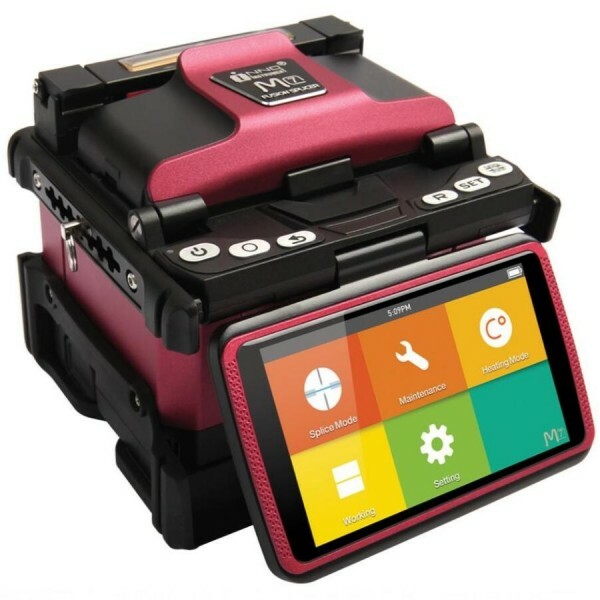 Comtec are a MASTER DISTRIBUTOR of INNO Fusion Splicers. 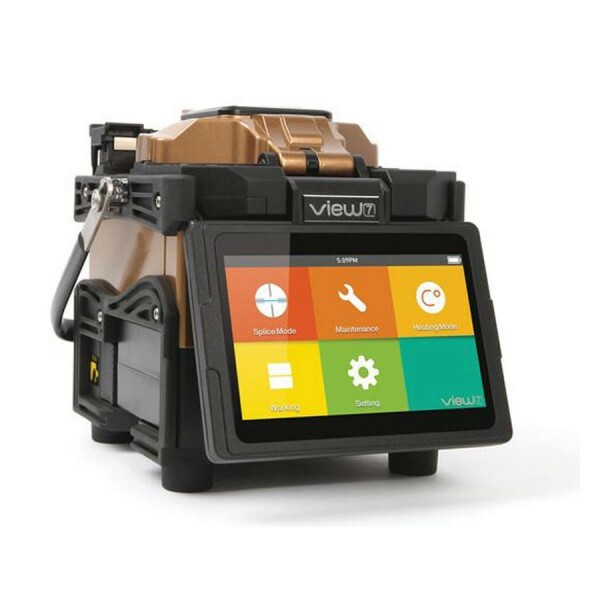 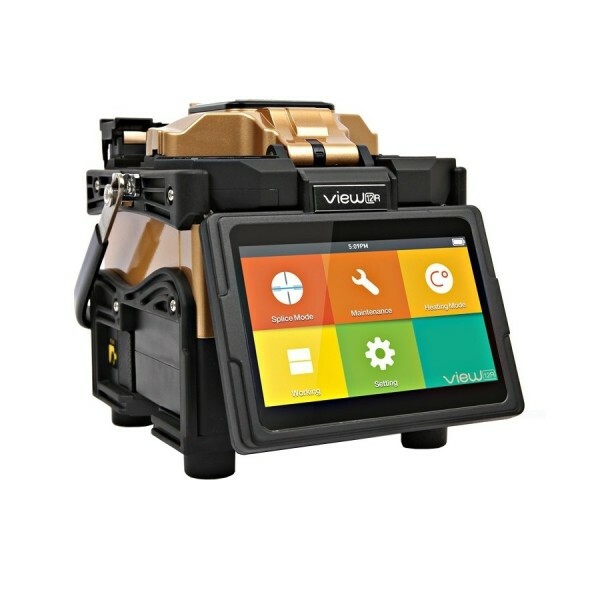 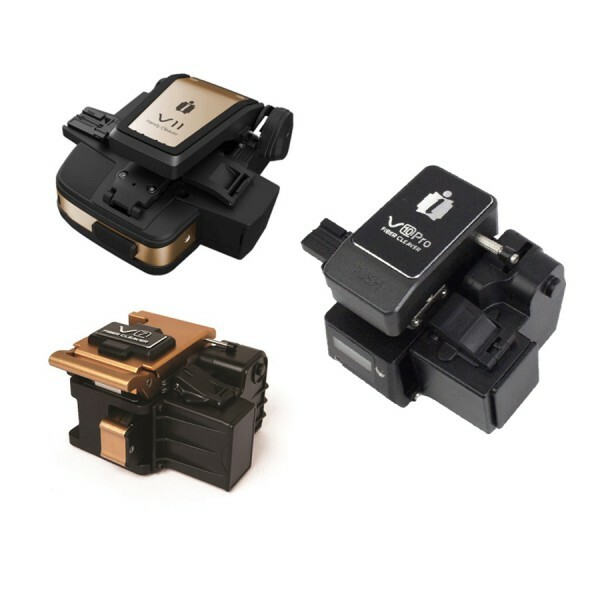 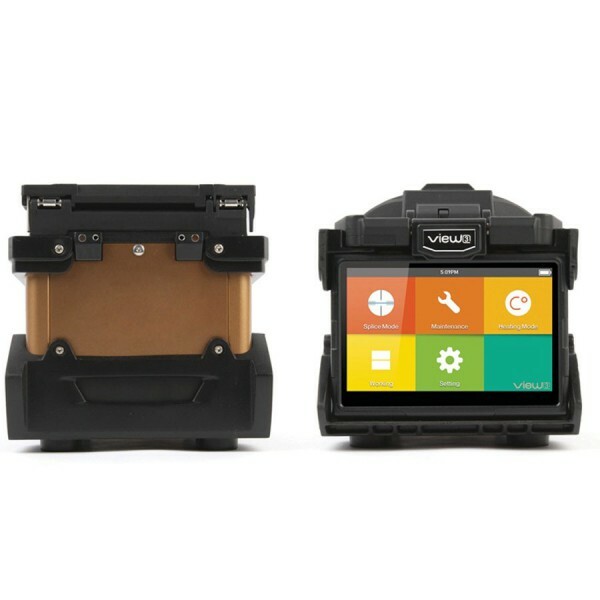 Comtec offers competitive prices on all INNO products, including the INNO View 7, Inno View 5 and Inno View 3 Fusion Splicers. 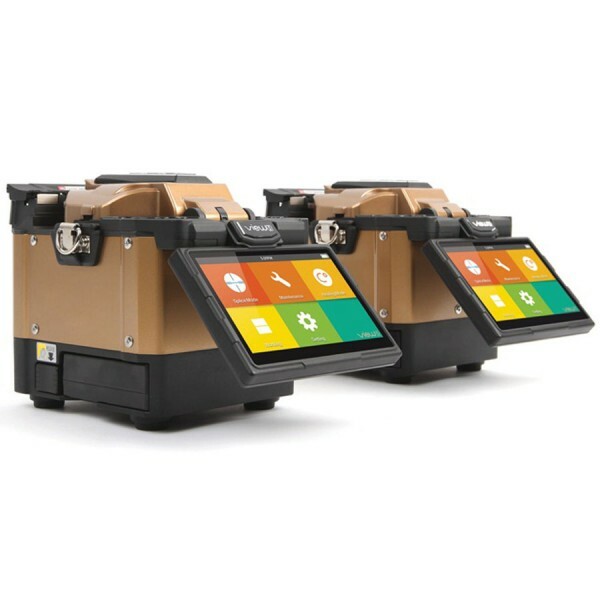 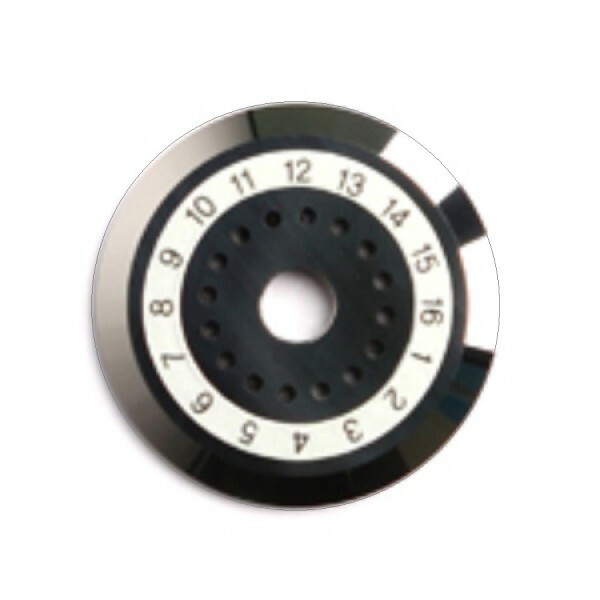 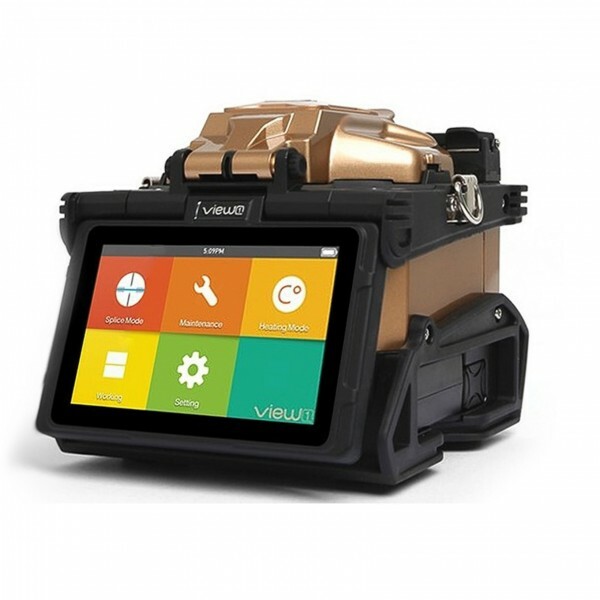 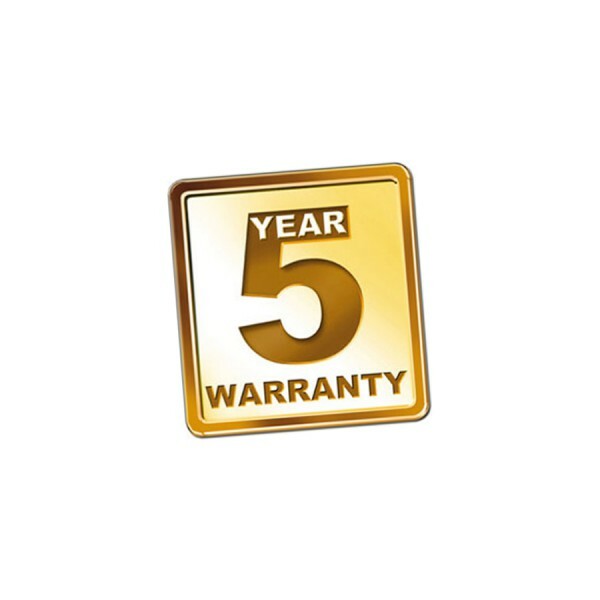 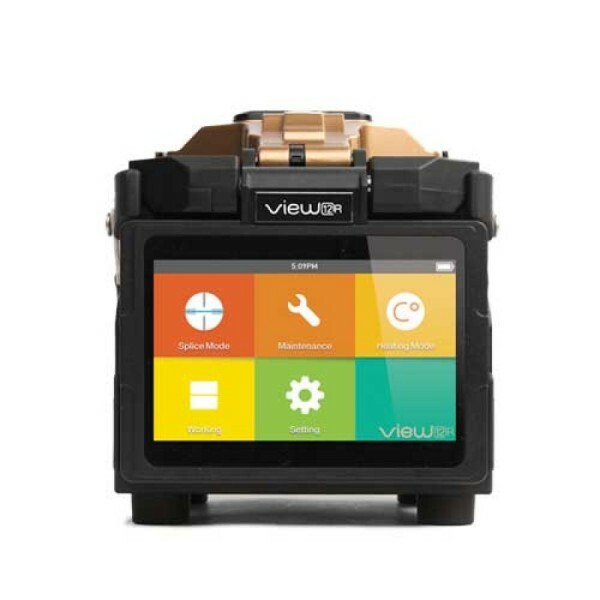 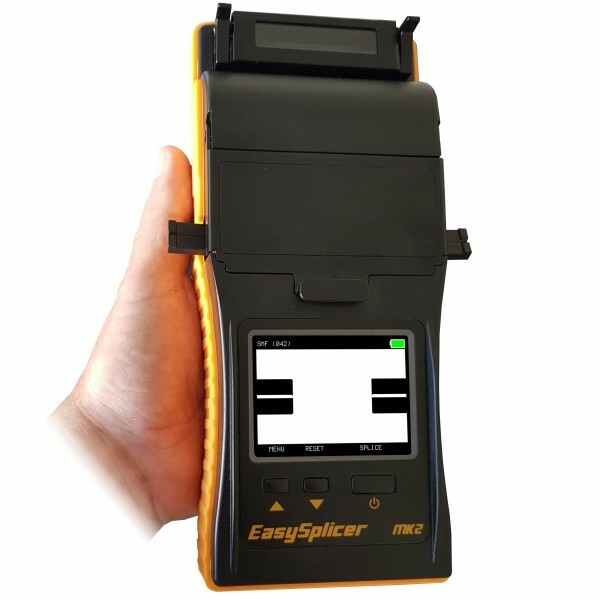 Comtec offer a 5 year Gold Warranty on INNO fusion Splicers and have an in-house facility offering cablibration and repairs for Fibre Cleavers and Fusion Splicers. 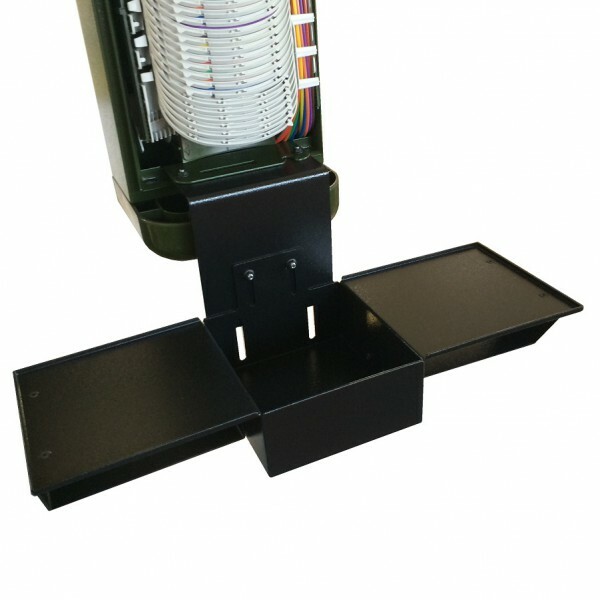 16 products found in 13 groups.